How other cultures perceive one's own culture is an interesting issue for debate. Of course, one has to agree on certain aspects before we can begin a debate – for instance, what is “culture”, and what is “one's own” culture and what do we mean by “other cultures”. 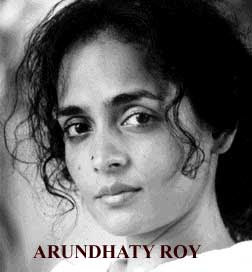 Last week, I was part of a classroom audience as a group of students discussed Arundhati Roy’s The God of Small Things. None of the presenters was from India. All of them were erudite, academically oriented and some even scholarly. They raised several pertinent issues – from Roy’s dexterous and felicitous use of English. to the intricate, incomprehensible and yet omniscient caste system in India. What struck me as a singularly important aspect of the discussion was the universal appeal of Roy’s book (barring two notable exceptions). I consider The God of Small Things (1997) as one of the three books that shaped the literary sensibilities of the English-speaking and reading world in the last quater of the 20th century. Midnight’s Children (1981) and A Suitable Boy (1994) are the other two. It's not a coincidence that all the writers are of Indian origin. 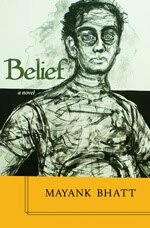 Rushdie, Roy and Seth changed forever the English novel – a point also raised during the discussion. This is true of Midnight’s Children, The God of Small Things and A Suitable Boy.